Join Mark Buckler on this special event exclusive to Coastal Camera Club members and improve your photographic skills. 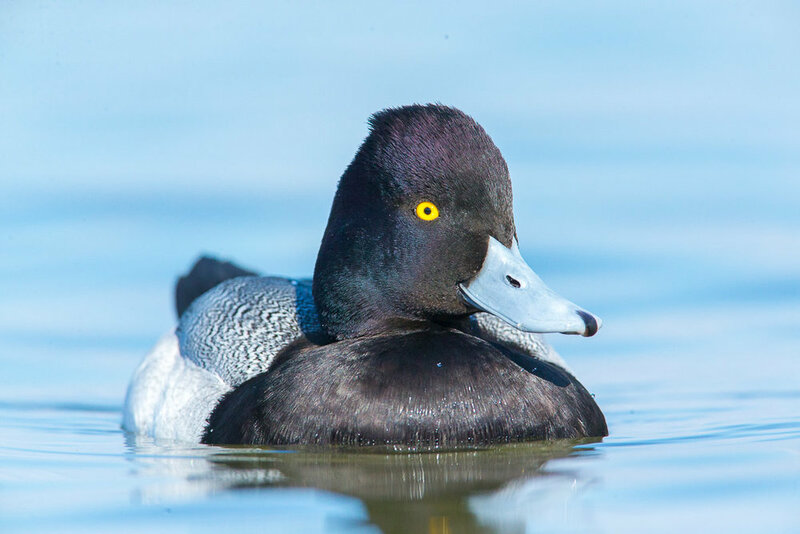 This workshop will take place in Cambridge, MD where there are hundreds of ducks within feet of the shoreline. This is a great place to learn and practice your bird photography skills and you don't need a super-telephoto lens. 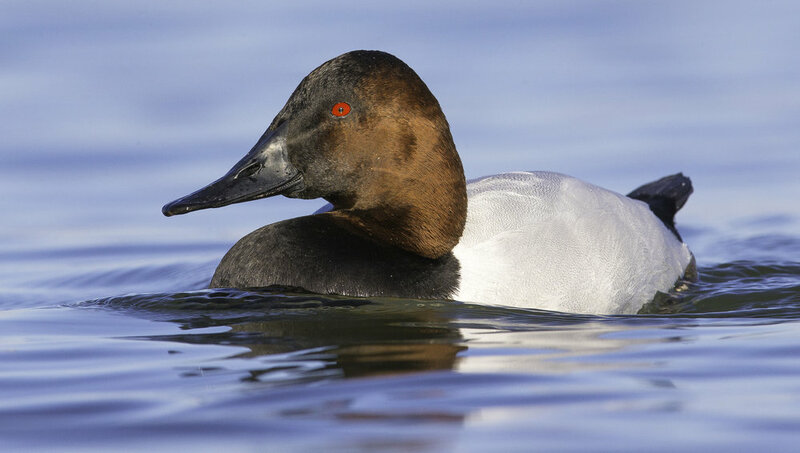 The birds are generally close enough that they can often be photographed with a 200mm lens. 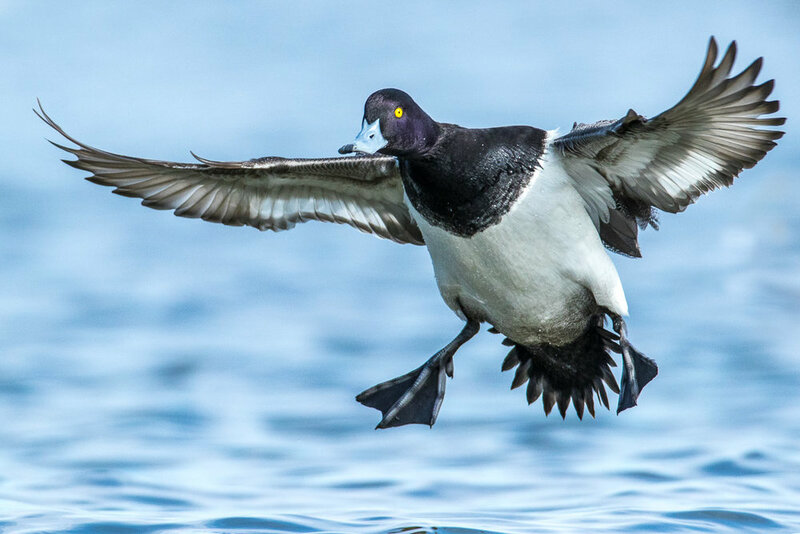 In addition to learning about camera settings, composition, flight photography and exposure, you will learn about waterfowl behavior that is the true key to getting spectacular bird images. We will photograph from the edge of the water and waterproof boots are highly recommended. Many people choose to wear waders at this location in order to photograph at water level. You do not need to have waders...there are rocks to sit on or you can photograph from a flat, dry surface. Bring plenty of memory cards...this is probably the best location on the east coast to photograph lots of ducks.